Preheat oven to 180C/160C fan forced. Grease the base of a 20cm springform pan and line with baking paper. Whisk the sugar, eggs and vanilla in a large bowl until combined. Add the melted chocolate mixture and whisk until combined. 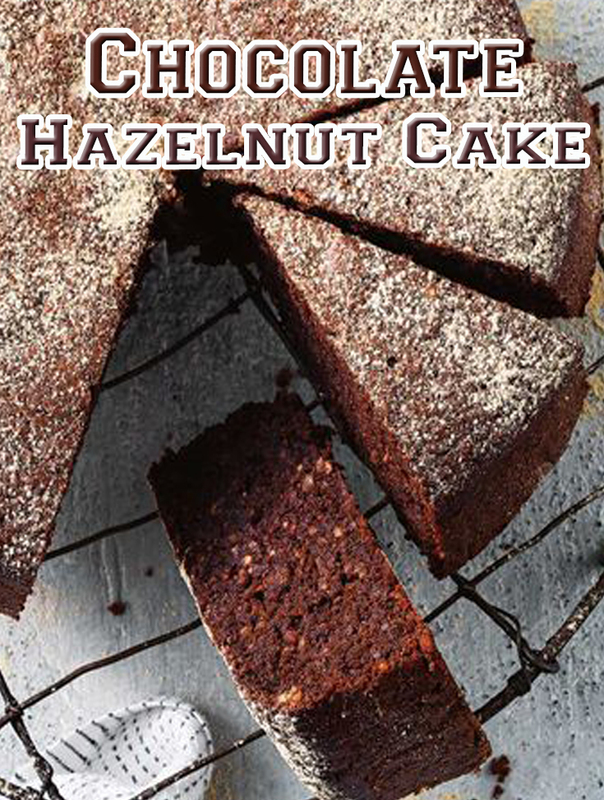 Add the hazelnut meal and baking powder and stir until just combined. Pour the mixture into the prepared pan. Bake for 45 minutes or until just cooked (the cake will appear soft in the centre). Cool in the pan for 15 minutes, then turn out onto a wire rack to cool completely. Dust with maca powder before serving, if you like.